Dentist Plus PRO is a clean, professional and responsive Dental WordPress theme which is specially designed for medial and health related websites. It can be used for doctor, medial, clinic, pharmacy, hospital or research center websites. 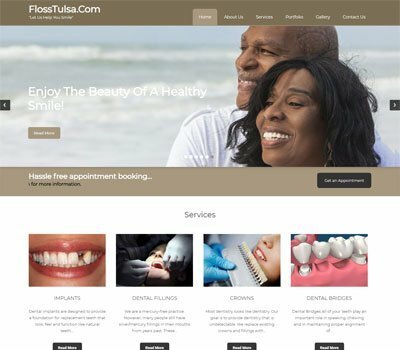 You can create an online presence and attract more customers with this Dentist Plus WordPress Theme. This theme is very useful to display your professional services which are specifically designed for dentists. 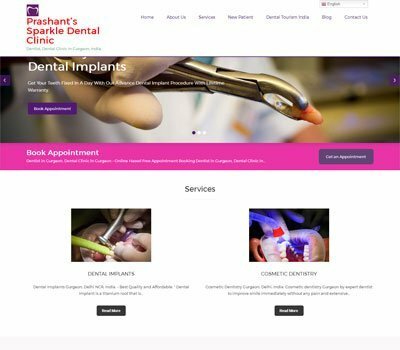 Dentist Plus is an best choice for health care professionals to create stunning website for their health-related business. Basically, any health-related website can benefit from this theme’s great features and functionality. 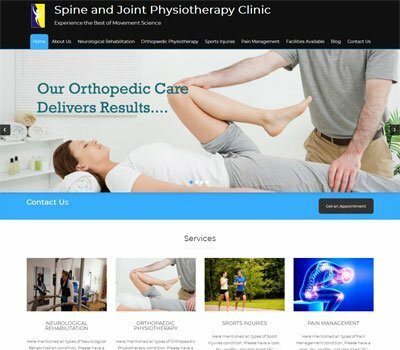 This is very versatile and high quality theme and most of its innovative features are targeted towards dental clinic, medical center and hospital web pages. Dentist Plus has lots of sections that allow you to manage appointments, facilities, forms, staff members, testimonials, photo gallery and latest news updates. 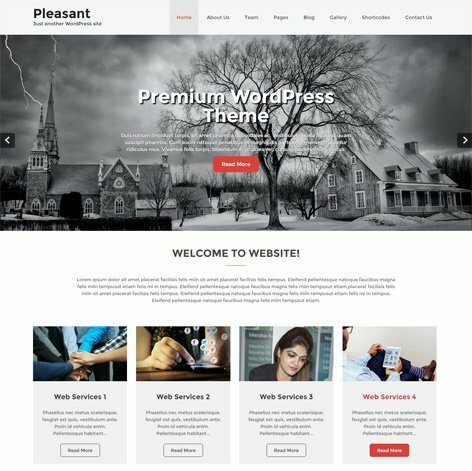 The most powerful feature of this theme is its Theme Options which will allow you to easily customize and create your website with clicks. The Theme Options panel is very easy to use, even by those who lack any technical knowledge. So you no longer need to be a designer or a programmer to build your customized professional websites. 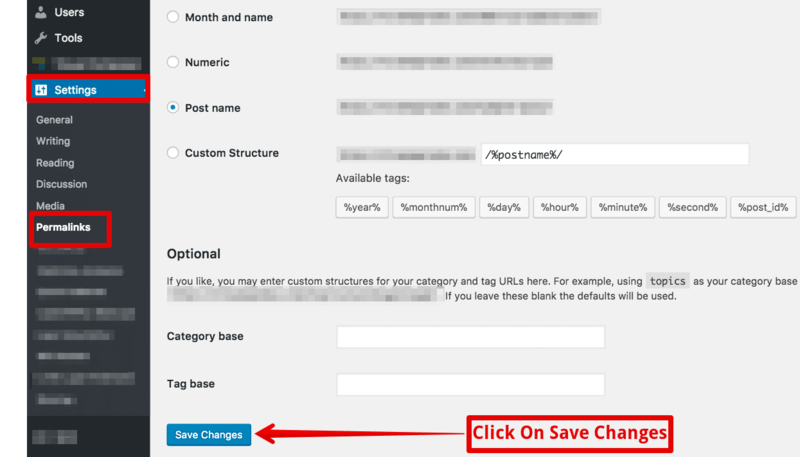 The Theme Options allows you to easily manage your page content. Theme Options allow you to toggle on and off features, adjust layouts, change colors and fonts, logo, favicon, background color and images, social icons and custom CSS. 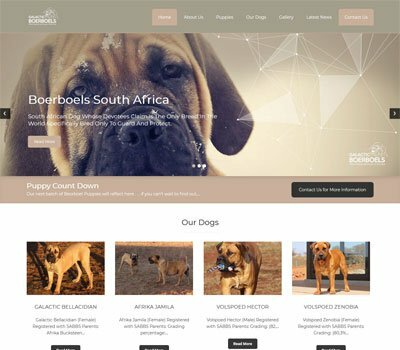 This is clean coded theme which results in fast loading of your website. Dentist Plus is fully responsive and works well with all kinds of devices. It looks great on laptops, tablets, smartphones, and desktop. This theme is completely translatable and it can display your content in multiple language. 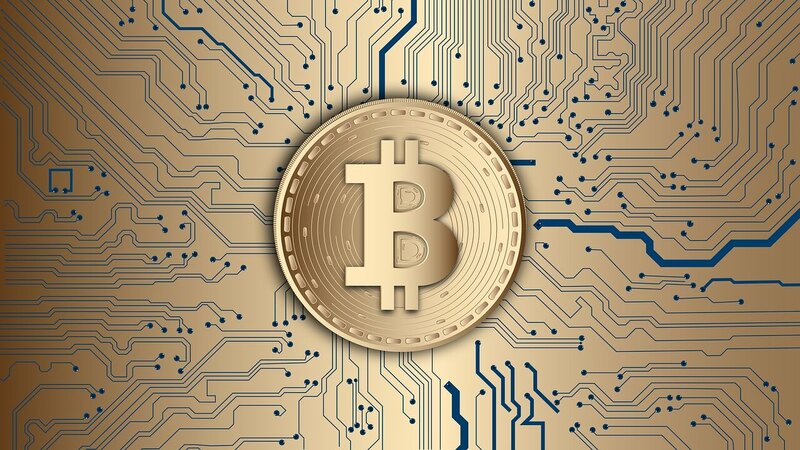 As soon as the theme is purchased a user friendly support and updates is available for lifetime. We have a experienced support team and documentation to take care about you and your website. You do not need to worry about how to use the themes, the support system can guide you through any issues. Inner page and blog page Templates. have very much function and easy use. This is an awesome looking theme, however because the footer is not exactly customizable (you can only use what options are provided) I had to subtract a star. Other than that, this is an awesome theme and it looks super professional! Excellent theme and even better support. They were fast and efficient and very friendly. Theme is very good looking. Easy Customization. Support: quick, helpful, friendly. Tried several other themes, but this was by far the easiest to work with. Looks great and amazing support. Posted a question and received a response same day. Thanks much.